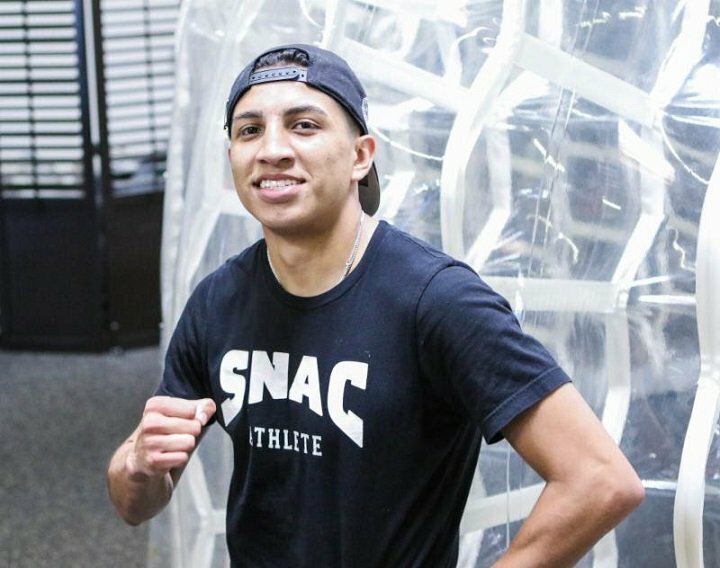 Undefeated 140-pound contender, Mario “Nino de Oro” Barrios (20-0, 12 KOs) takes his strength and conditioning to an elite level with Victor Conte’s SNAC System. Barrios will face Eudy Bernardo in a 10-round bout on SHOWTIME BOXING on SHO EXTREME Saturday, March 10 from Freeman Coliseum in San Antonio. In preparation for his homecoming fight, Barrios has begun training with SNAC track coach and living legend Remi Korchemny, one of the world’s best elite performance trainers. Barrios is entering his third week with Korchemny, who’s worked with Andre Ward, Demetrius Andrade and Nonito Donaire to name a few. Korchemny sees significant improvement with Barrios’ speed and explosiveness.